Learn Piano With Willie: this app provides you with video lessons showing you how to play this instrument (w/ virtual keyboard). 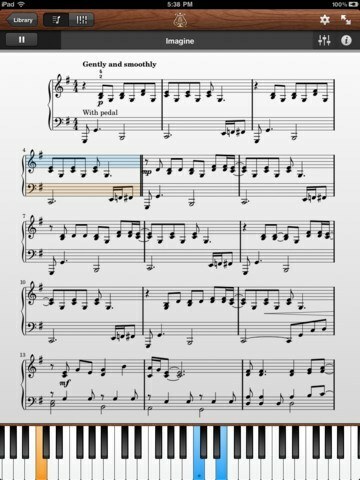 Piano Complete: a piano app that helps you learn how to play new songs easily. It has over 500 songs with both sheet music and falling notes. 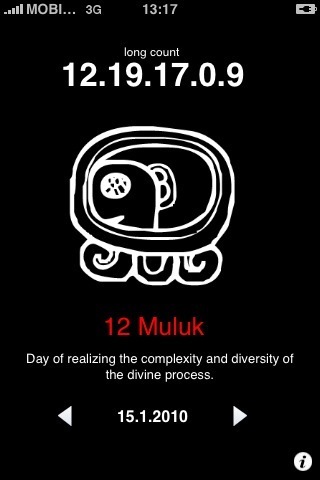 This will keep you busy for a while. 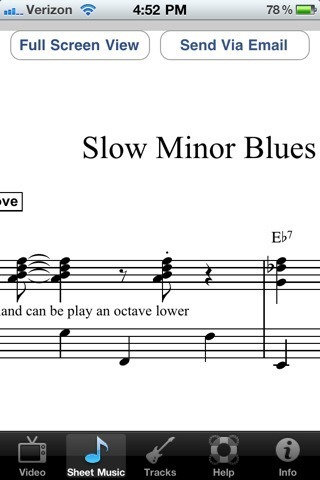 Steinway Etude: this app has something for everyone. It shows beginners which keys to press. It makes storing and reading music easy for advanced users too. 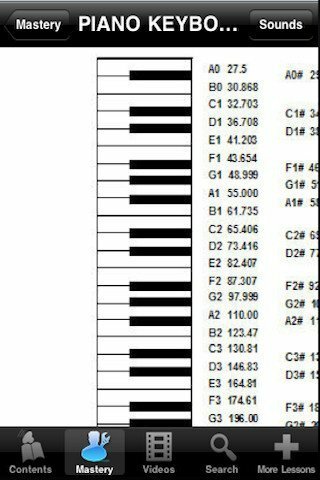 Piano Sharp: Piano Sharp is more useful for more advanced piano players. 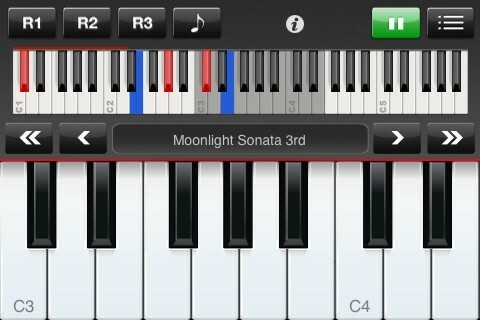 It lets you compose your own music and record new songs more easily. 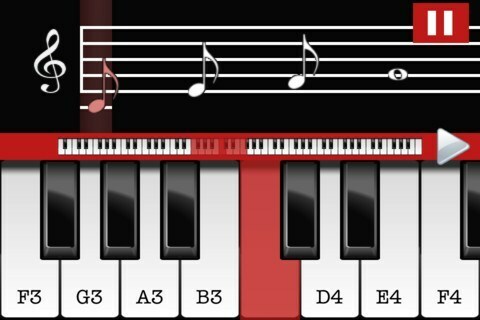 You can use the virtual keyboard to get some practice. iLearnPiano: it has 50 lessons to help you master the art of playing piano. It has a virtual keyboard too. Have you found better piano training apps? Please add them below.